Posted on Tuesday, November 14th, 2017 at 5:30 am. Typing words into a search box is how it starts: Knowing what keywords to use, why to use them, and how to infuse both short and long tail keywords into your next blog post is what this how to is all about. 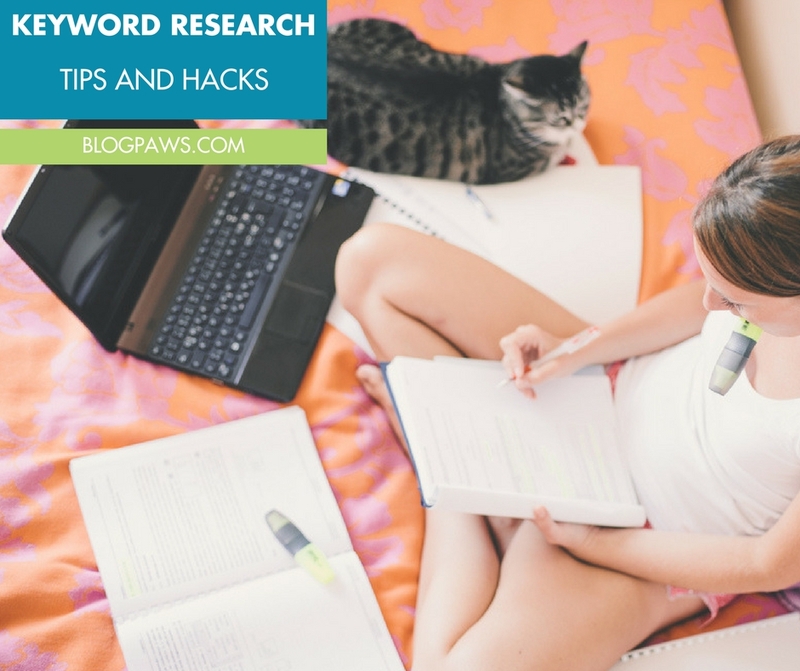 Before you sit down to write your next blog post, here’s what you need to know about keyword research along with the resources to use. We all want blog traffic and visitors, but the key is in getting the right kind of visitors to your blog. Let’s say you are a cat blogger: Your blog is focused primarily on the health and wellness of felines of all ages. Start your process for overall blog traffic by defining who your ideal visitor is. What is your target reader wanting? Needing? What problems does he or she need solved? What search terms might they use in order to find your blog. This sounds like common sense, but the number of bloggers who skip this step would surprise you. The traditional definition of a “good” keyword is one that has low competition from other sites attempting to rank with traffic from the keyword along with a high number of monthly searches. Finding that balance is the sweet spot for bloggers. As a blogger, you are competing with bigger brands and bloggers, which is why the battle for high rankings can take years. This matters even more if you are monetizing your blog as an affiliate, for instance, as an Amazon Affiliate. You must have consistent traffic to your blog to expect to see any sort of monetization result. Being consistent, solving a problem, and being a valued resource to your readers and potential followers are all important elements to gain and maintain blog traffic. Our friends at DragonSearch say that SEO should not make your fur fall out. SEO and keyword research go hand in hand. The super cool part about Google Keyword Planner is its ability to use it for trending words, looking for highly ranked search terms, and to see what your competition looks like in these searches. 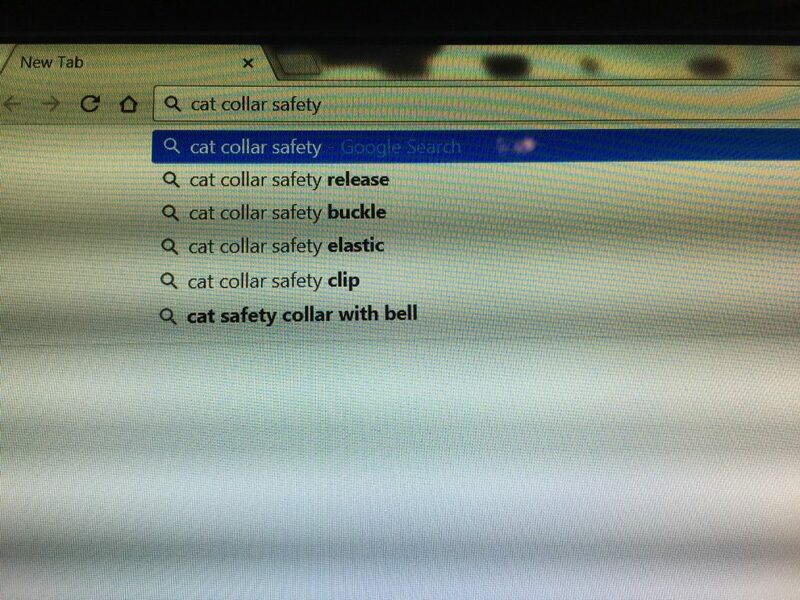 Use this opportunity to build some of those terms into your post about cat collar safety. Again, our friends at DragonSearch recommend the fabulous WordStream tool. You can type in a keyword you have in mind, and the tool will return specific keywords that are strongly associated with what you typed in. Not only are you able to see what people are searching for the most, but it can also give you ideas on content for your site and keywords to include in such content. Now let’s get down to the nitty gritty: Tips and hacks to make sure your keyword research time is spent wisely. In doing keyword research, note what your competition is ranking for with certain keywords that you want to rank for, too. While you want to improve your ranking on them, you need a strategy to make that happen. 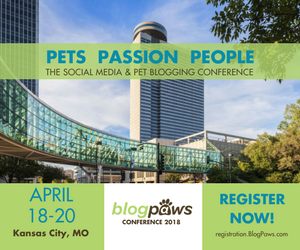 The BlogPaws blog and Social Learning Community are resplendent in resources for this. Don’t ignore the keyword your competitors are overlooking. This could be a great opportunity for you to dive into these important terms. Long tail keywords have long staying power if properly executed in blog post. Why long tail? These keywords are more closely related to the questions your readers are asking/searching for; they are actually easier to rank for; and since they target your specific audience, more relevant traffic is directed to your blog. Remember what we said about the “right people” in the first paragraph? Long tail keyword research targets the right people. More about long tail research below. Read your blog comments and social media replies for ideas on future blog topics and then infuse the ideas above to target the right keywords to the right audience. You know your audience has problems they want solved and those Easter eggs of information can be found in comments. For example, one of my consistently highest-ranked posts is about how to handle a dog with a ruptured ACL. Apparently, this is a very popular topic as millions of dogs are affected. In my initial research on the topic when my dog was first injured, I realized there was so much information not available to me, the average pet parent. So I wrote the post I wanted to read. My readers asked questions, which turned into another post and an eventual series on the topic. Normal keywords answer questions, but they are usually too broad to effectively expand on them. If your blog is about dogs, other than the keyword “dog” which is over the top competitive, you need to focus specifically on solving a problem related to dogs. Folks who are trying to find the right dog food for their Pomeranian won’t type “dog” into a search engine. 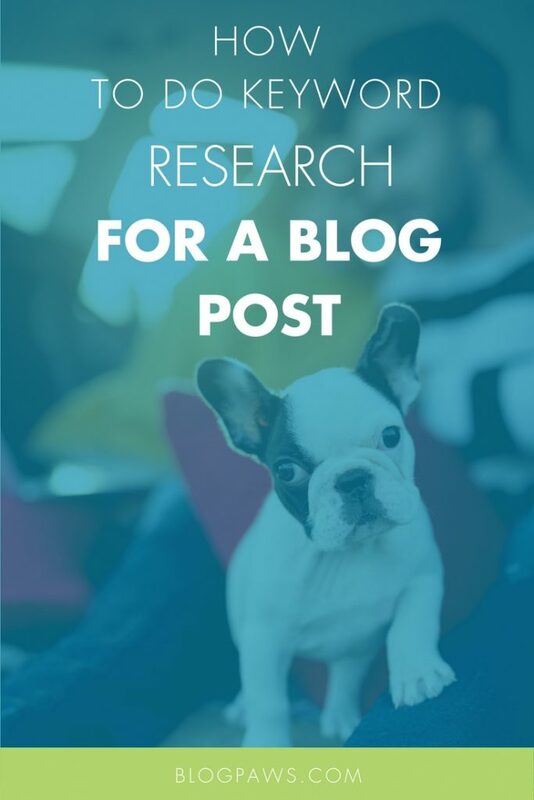 They would, using long-tail phrasing, type something like “What dog food should I feed my Pomeranian?” Knowing how to use the right terms without overstuffing your blog post is crucial to the post’s success and not getting penalized by Google. Some bloggers like the Moz SEO Toolbar, which is free. The MOZ SEO Toolbar helps you gain more insights into the articles within your search results. Ubersuggest: This is a free tool I call upon from time to time. Once you input your keywords, check out all your selected Keywords in the right sidebar of the Ubersuggest site and click on get to copy all the Keywords. Once you land on Ubersuggest, a helpful video appears to walk you through. Jill Caren of 2 Dogs Media wrote a fabulous post with more tips on keyword and SEO ranking, so do not miss it. Do you struggle with keyword research? How’s your blog traffic? Are you using the tools above? Let us know in the comments below.